Family-friendly event open to the community (children must be age 8 or older to shoot). 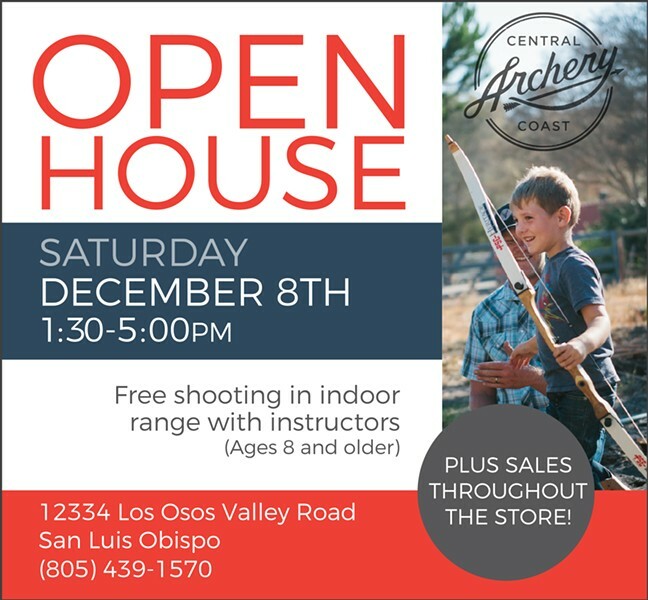 Free indoor shooting with archery equipment and instruction. Includes a sale on selected items.